Be Ready for the PTCB Exam! Contains PTCB Practice Questions! 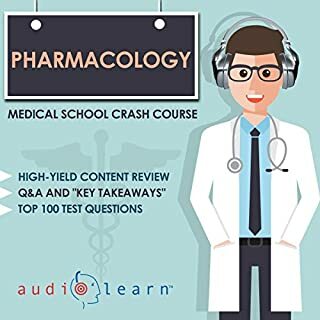 Best PTCB Test Prep Review Book! This study guide contains over 40 practice questions with answers to help you pass the PTCB exam! Our questions are written by leaders in this industry and can help you pass this exam. 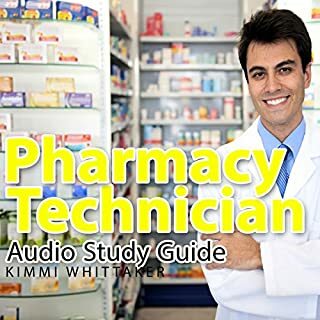 We welcome you to a rewarding career in being a pharmacy technician. 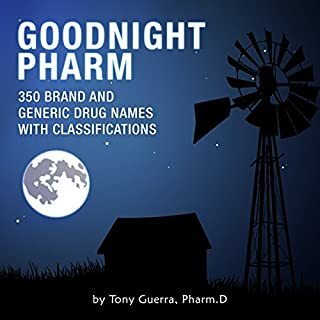 I've had feedback from students that they just want me to read them drug names and mnemonics so they can put in their earbuds before they go to bed before their board exams. I've got three five year olds, I don't have time to do the heavy lifting you all do as narrators. 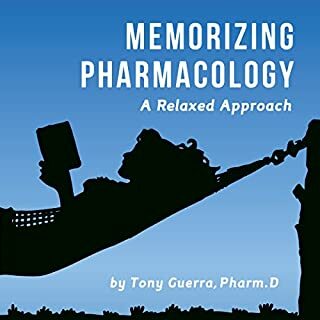 In Memorizing Pharmacology: A Relaxed Approach, which will sell over 6,500 audiobook copies in its first year, I only had the narrator complete 200 drug names in a seven hour book. 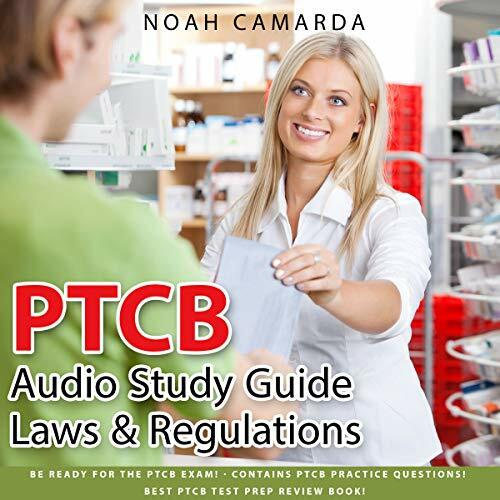 The PTCB Audio Study Guide is the ideal resource in practicing for the challenging PTCB exam! This edition focuses on the laws and regulations section of the PTCB exam! 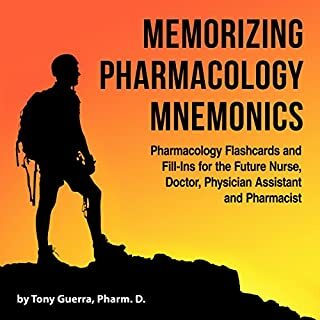 It contains numerous questions and answers with detailed rationales so you can grasp the material thoroughly! 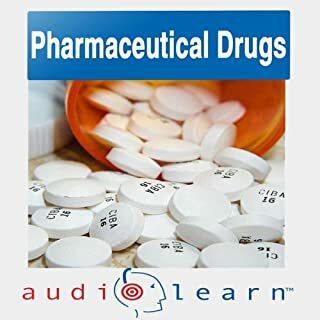 The audio format is perfect for busy students! It can be enjoyed while walking around campus, while stuck in rush hour traffic, or while at the gym! Press play and be ready on testing day!